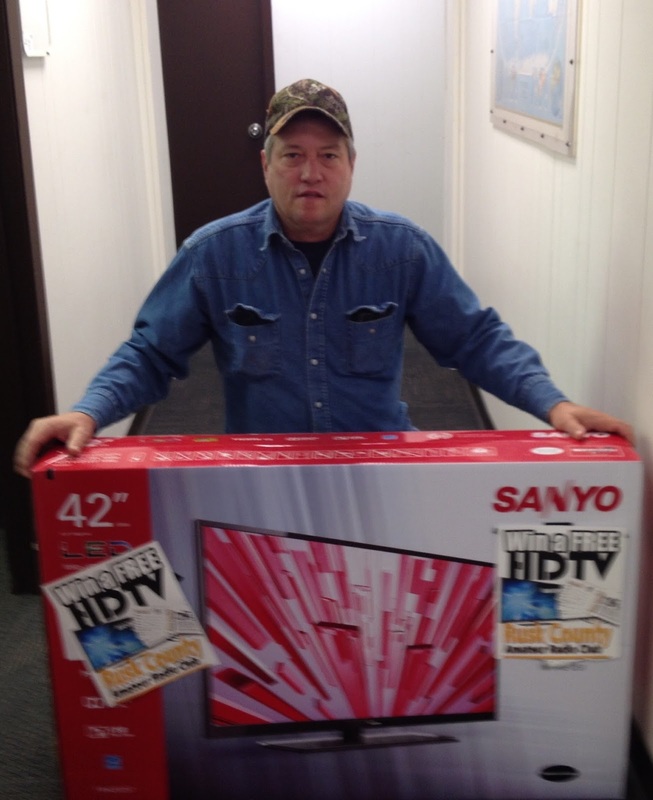 Guy Bridges of Laneville won the grand prize, a large 42" HDTV, during the RCARC's recent fundraiser. 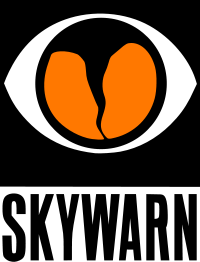 Guy's name was drawn from the dozens of entries during the giveaway on Sunday at the Syrup Festival. Guy, who works at Luminant with Keith (KN5G), got his hands on the new TV Monday morning when Keith delivered it to him at work. Congratulations to Guy and thanks to everyone who donated to the club during the fundraiser! A nice multi-band antenna that works!